Sometimes big surprises come in a small form. the special ability of overcoming abandoning friends! or its wit but for the successful friendship principles it unfolds. Stories about feelings for kids are important for developing good social skills. 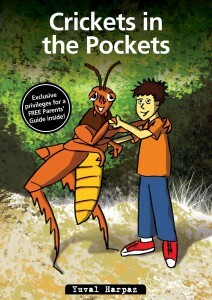 Get this book of kids journeys and join the happy kids club. and make it possible to make friendships last. What a great book to show children how to deal with the sudden rejection of a friend. The author did a great job of telling a simple yet meaningful lesson that I think young children will like and benefit from.I personally don’t know any child that hasn’t been in the same situaltion that Tommy was in. The illustrations were adorable and fit the story perfectly. 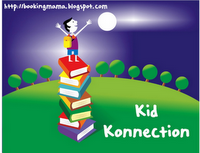 Every Saturday, Booking Mama hosts a feature called Kid Konnection—a regular weekend feature about anything related to children’s books. If you’d like to share a post related to children’s books(picture, middle grade, or young adult)from the past week, visit Booking Mama. What a great way to share some sensitive subjects with kids. Thanks for sharing.